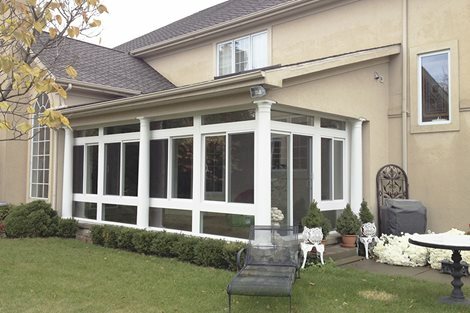 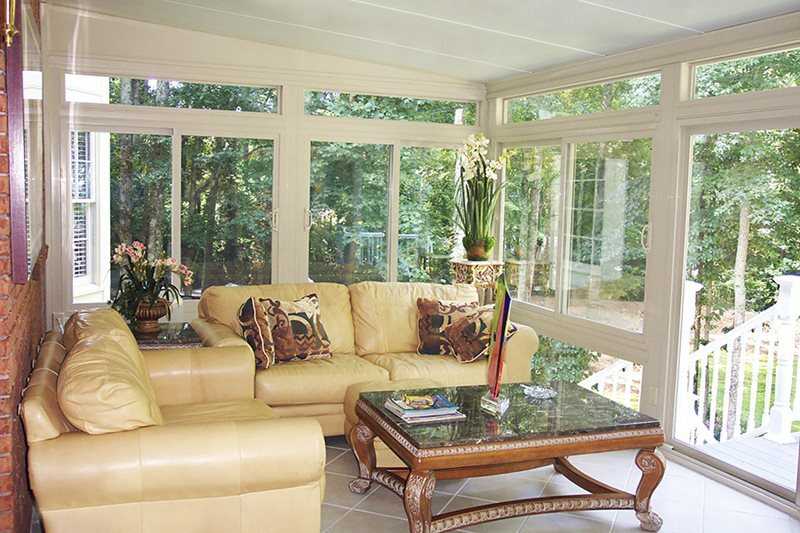 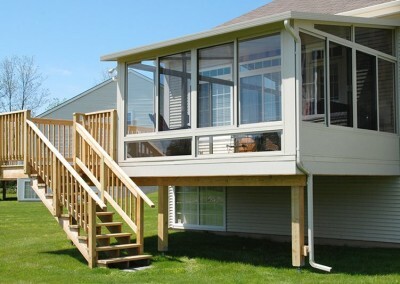 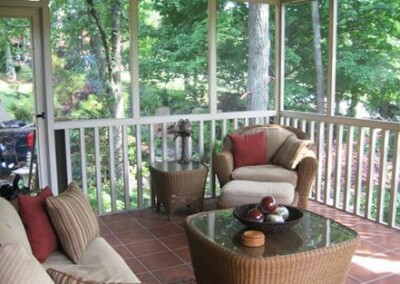 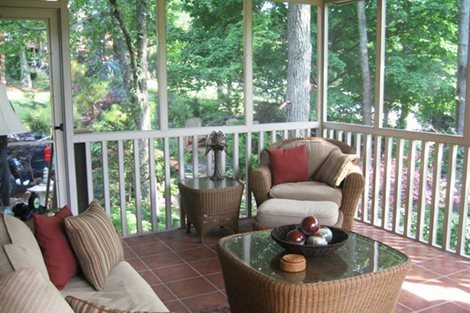 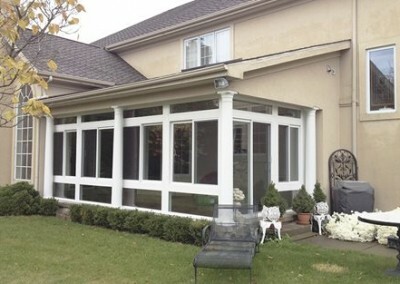 Betterliving Sunrooms, Patio Rooms | Care Free Homes, Inc.
Dreaming of a New Sunroom or Patio Room? 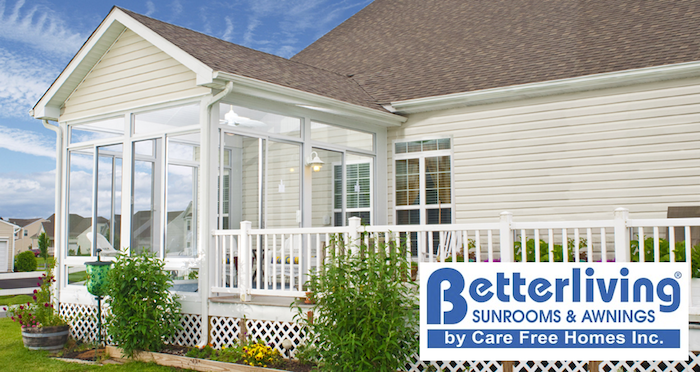 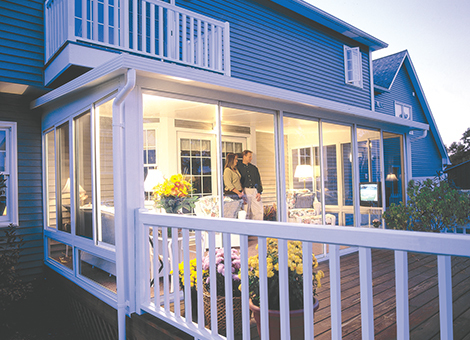 Care Free Homes, Inc. offers Betterliving®’s high performance year-round vinyl sunrooms, durable aluminum 3-season patio rooms, English-inspired conservatories, and comfortable enclosed porches. 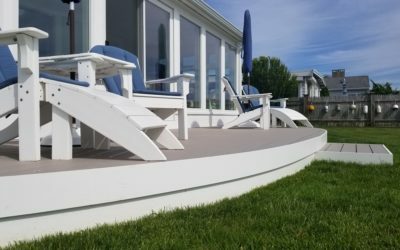 From initial planning, to financing, working with local building officials, installation, and clean up…we make it Care Free! 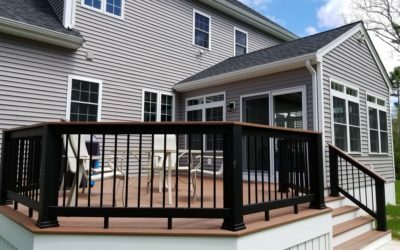 Established in 1978, Care Free Homes, Inc. is a family owned and operated company with a tradition of providing satisfied customers with quality home improvement products. 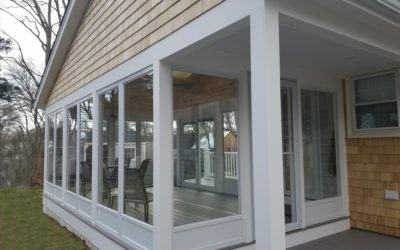 Care Free Homes, Inc. is an Authorized Dealer of Betterliving® Sunrooms, Patio Rooms, Awnings and Shade Products for homes and businesses and is the exclusive dealership in Southeastern Massachusetts, Cape Cod and the areas south of Boston. 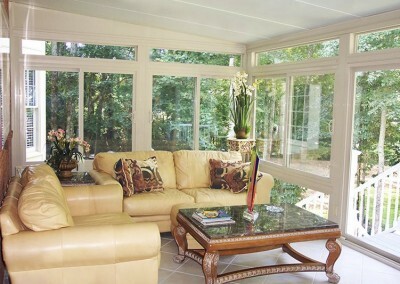 Our experienced design consultants will work with you to determine the best way to add leisure living space to your home. 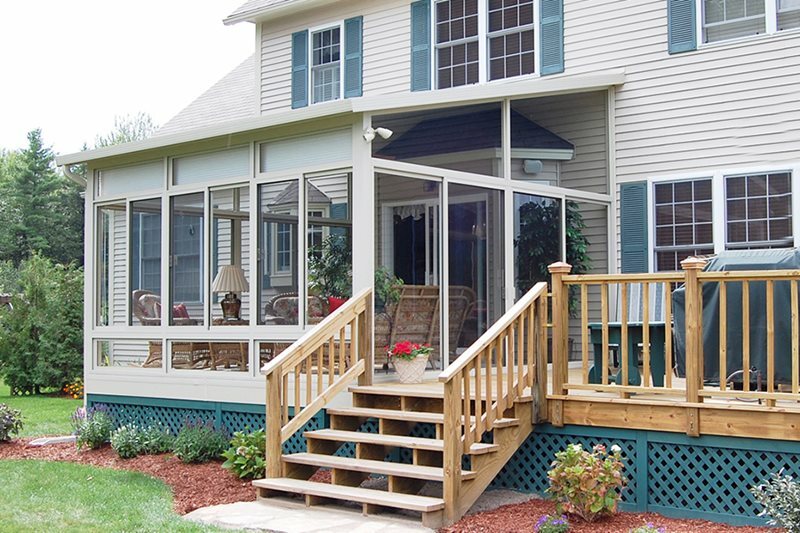 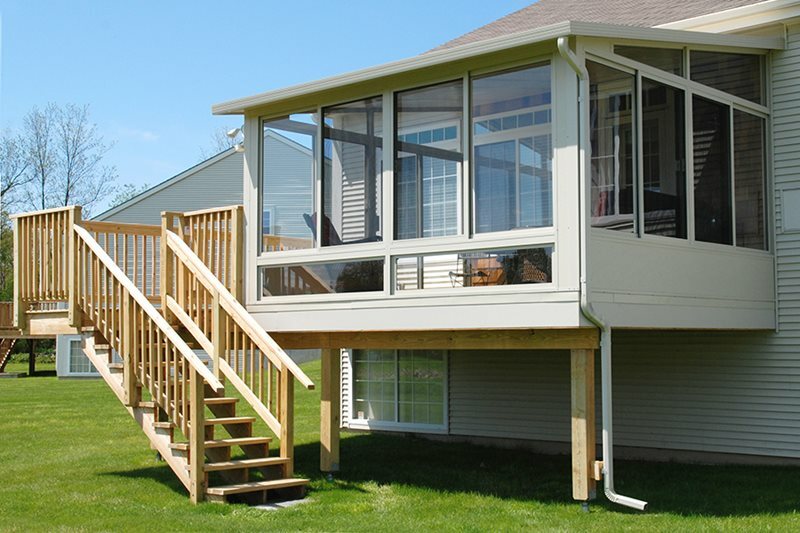 We have installed sunrooms, enclosed porches, awnings, patio rooms and pergola covers for homeowners all over Southern Massachusetts. 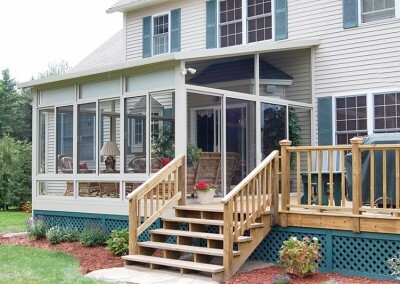 Our delighted customers will be happy to show you the results of our work.